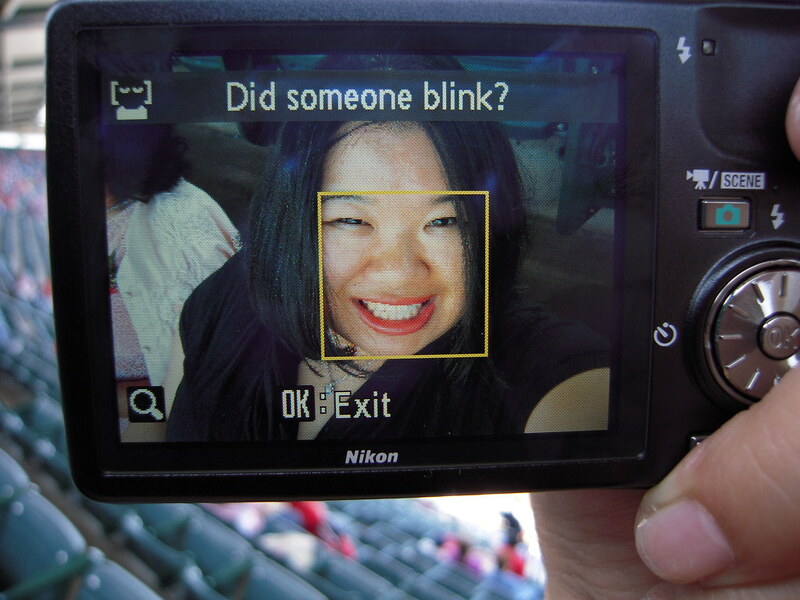 Racist Camera! No, I did not blink... I'm just Asian! on Flickr - Photo Sharing! "Nikon, the racist camera" (sing it to the tune of Flight of the Concords' "Albi, the racist dragon").